Radiology is such a promising career that can make you feel fulfilled as you save lives. To become a radiology technician, you can either go to the actual school building or enroll for radiology CME online courses. Online studies may be similar to classroom studies, but they are also different in their own rights. AuntMinnieCME explains how you can get the most out of your radiology online lessons. Online radiology CME courses require reliable high-speed internet, which allows you to take part in group discussions and attend meetings. On that note, ensure that you store your assignments and other work on the cloud, where you can access them readily from anywhere with no fear of losing it to natural disasters or hackers. Laying out your short- and long-term goals will enable you to overcome any frustrations that may come your way and to withstand all pressures. 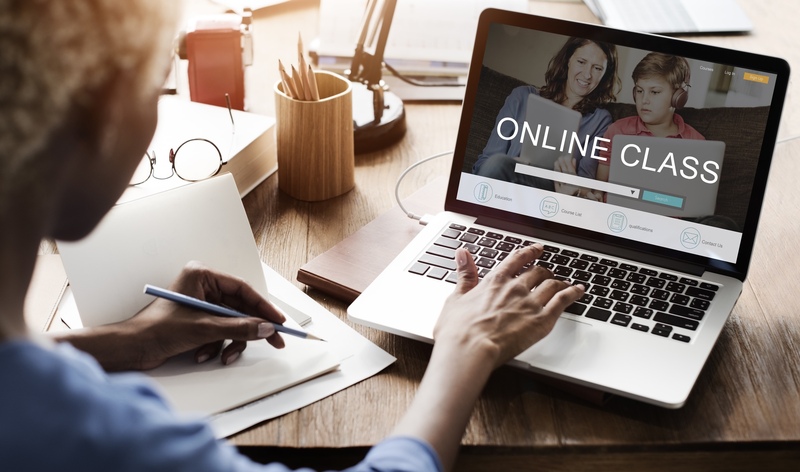 Given that most of your online radiology CME courses will be done from home, you need to set up a study space away from disruptions such as television or even interruptions from family members. Make a habit of logging in daily so that you aren’t so caught up in your busy schedule that you forget to submit an assignment or meet other deadlines. Have a calendar where you make your assignment and meeting dates. At the same time, make a schedule where you stick to a routine of doing your studies at the same time each day. Take short breaks from your studies so that you don’t get overwhelmed with your studies. Online courses should not restrict you from having your virtual classmates as study partners. Further, never hesitate to ask for help or further clarification from your instructor. The fact that you are a learning new things that will advance your career should be enough motivation to keep you going. This way you will enjoy your studies and get the most out of your online CME.